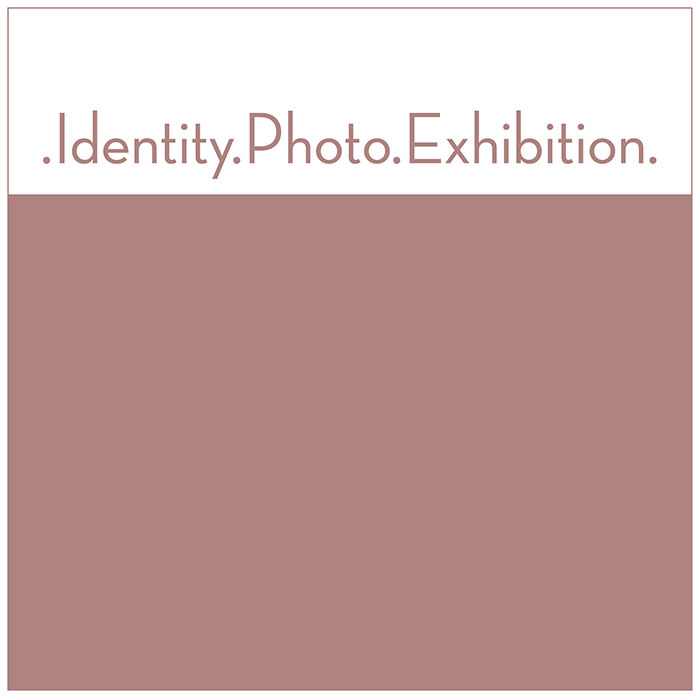 Alongside with our »International Changing Perspective Short Film Festival« in Istanbul we will show a photo exhibition with the same topic – IDENTITY. If you have any projects or single pictures, which fits into this topic, please send me a PDF via email with: your pictures, a short text and your contact details. The submission deadline for the pictures is the 24th of March 2015, but I would very be happy about early entries. Looking forward seeing your photos.